Pneumaticity was started in May of 2000. 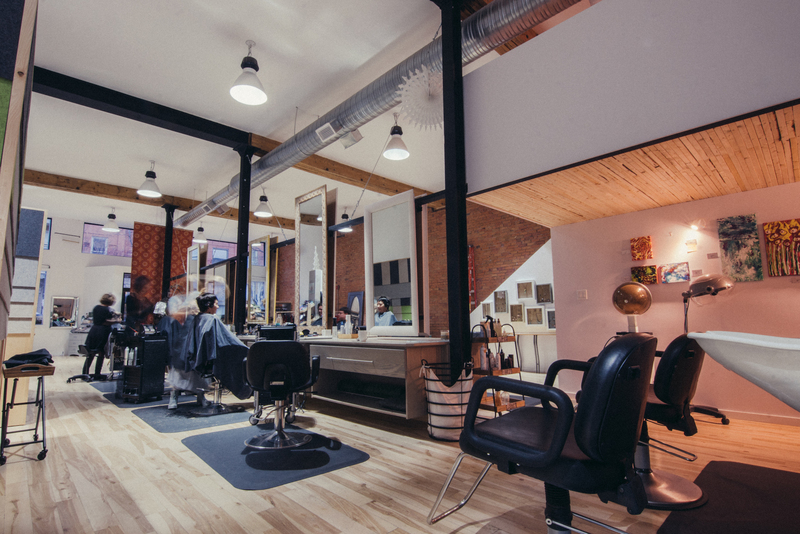 We opened as a hair salon knowing that hairstylists have other hidden creative skills that we wanted to tap into. 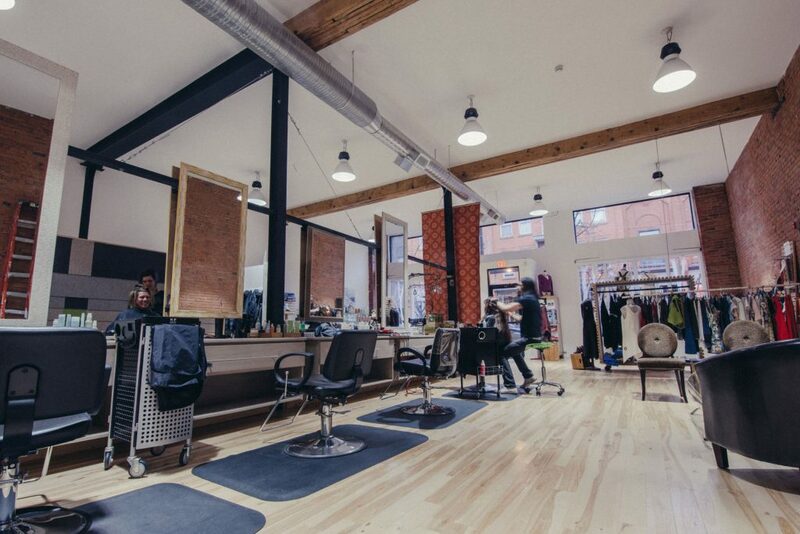 Our experienced stylists set to work establishing their clientele and salon business. Eventually we started making jewelry in our down time. Public reaction to our jewelry designs were overwhelming! With this encouragement we sought out more techniques and started using semi precious stones and sterling and gold filled metals. 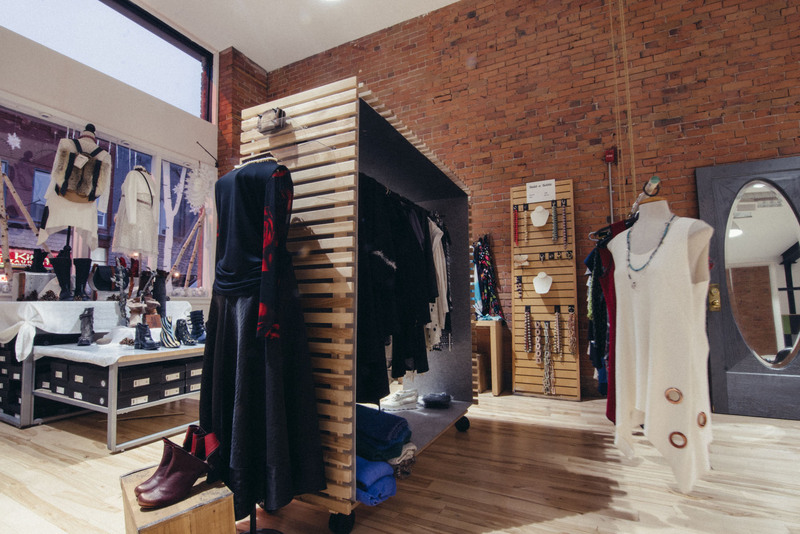 We now have a boutique element to our salon that offers locally made clothes, hand made boots and Montreal designer handbags and accessories. Our salon is now an AVEDA concept salon. We believe that caring for ourselves, each other and the planet, we can move toward peaceful solutions for all the challenges that come at us. 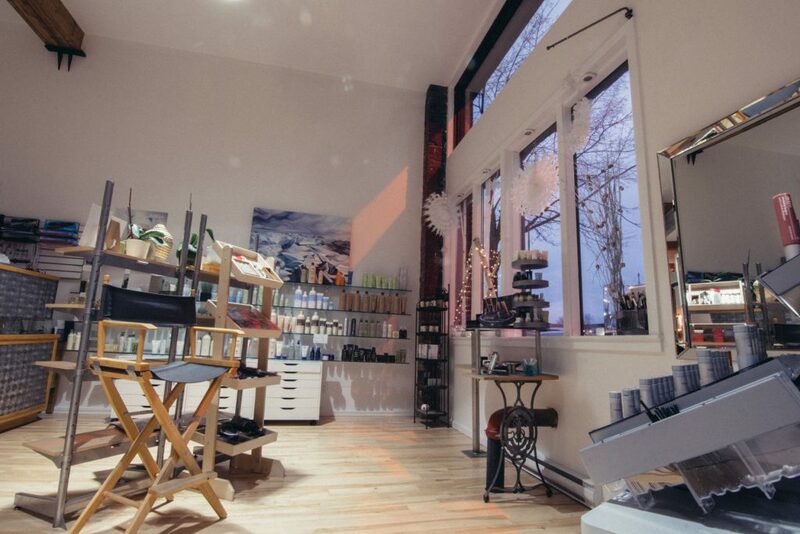 At Pneumaticity we aim to de stress you, offer you plant based products that work for you at home, and offer you inspiring surroundings in which to enjoy your salon services. 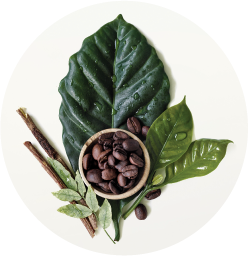 Being the only AVEDA concept salon in Thunder Bay we offer all the Ayurvedic experiences that come with the Aveda Concept. Scalp, neck and shoulder massages using essential oil blends are a part of our services. Our relaxing environment offers a transformative and relaxing solution to stressful, busy lives.